Dr Evan Ackermann, GP and Chair of the RACGP Expert Committee – Quality Care, accused the Guild of threatening to silence those who comment against pharmacy activity. He spoke to newsGP senior journalist Neelima Choahan and said that the recent Victorian announcement was a “symbolic gesture”. 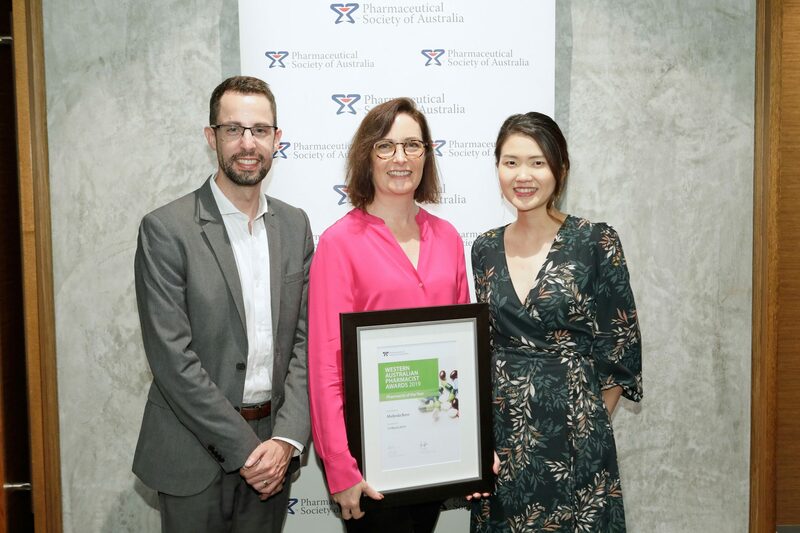 Victoria’s Health Minister, Jill Hennessy, this week announced that accredited pharmacists would be able to deliver the Measles-Mumps-Rubella vaccine, in addition to their existing ability to provide influenza and whooping cough vaccines. The age for Victorians to access pharmacist vaccination will also be lowered from 18 to 16. Dr Ackermann told Ms Choahan that expanded pharmacist vaccination in the state could have negative effects due to the retail nature of community pharmacy. 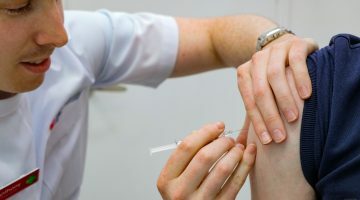 “As we have found with influenza vaccination, the retail pharmacy sector is using vaccination as a business opportunity to sell complementary therapies,” he said. “Marketing of nonsense ‘immune-boosting’ complimentary therapies is commonly associated with influenza vaccinations at pharmacies. 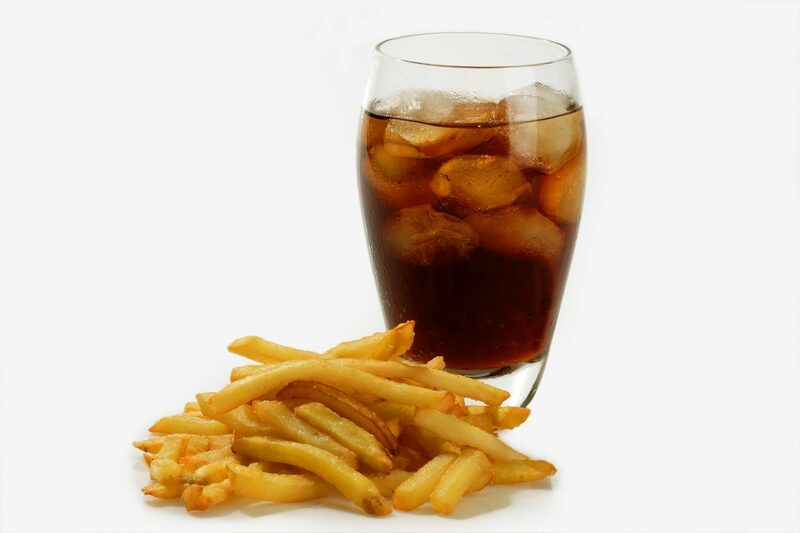 “This continued ‘coke-and-fries’ approach has ensured pharmacy vaccination becoming a marketing ploy, not a public health initiative. He said that existing high vaccination rates for MMR administered by GPs will mean pharmacist access will have no positive impact. “The Victorian Government should have consulted GPs before taking the step. There is no clinical justification as to why this decision has been taken,” he told Ms Choahan. “The Minister seems to be deliberately advertising pharmacy in preference to a patient seeing their local GP, a place where a patient record is kept and vaccination history compiled. “Quite simply, a pharmacist would not know the lifelong vaccination history of a patient, and having a My Health Record would not help, either. For pharmacy, it would be a stab in the professional dark. Dr Ackermann also took aim at the Pharmacy Guild over a tweet by Victorian branch president Anthony Tassone. Mr Tassone had tweeted a link to a Nine News story in which AMA president Dr Tony Bartone warned that expanded pharmacist vaccination would lead to “less than perfect outcomes” and fragmentation of care. Mr Tassone later expressed disappointment at Dr Bartone’s remarks, calling them “infuriating”. “If we’re genuine about patient centred care then that must be based on the individual needs and preferences of the very patients we are treating. “A vaccine that is competently administered within a health professional’s scope of practice is equally effective regardless of who delivers it – and if that achieves an outcome of herd immunity then surely that’s a good thing for public health,” he told the AJP yesterday. 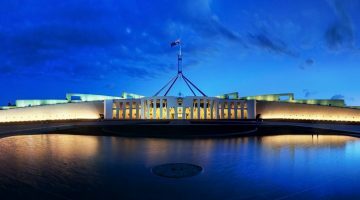 The controversy comes just after the release of new PSA research which showed 64% of Australians want pharmacists to be able to administer more vaccines. Around a quarter of a million Australians had received flu vaccination directly from a pharmacist since April 2018 alone. “That’s almost 100 flu vaccinations occurring every hour in pharmacies across the country,” PSA national president Dr Shane Jackson said at the time.